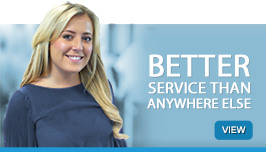 Looking for a reliable fuel supplier to keep your operations fully fuelled? As an experienced, reputable industrial fuel supplier covering the entire UK, we promise to supply the fuel you need, when you need it. …plus many more fuels and lubricants to keep your operations running smoothly. 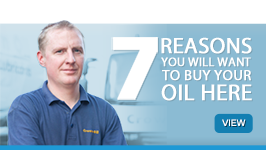 We are a nationwide supplier of industrial fuel oil, offering same day and next day delivery options for those in a hurry. 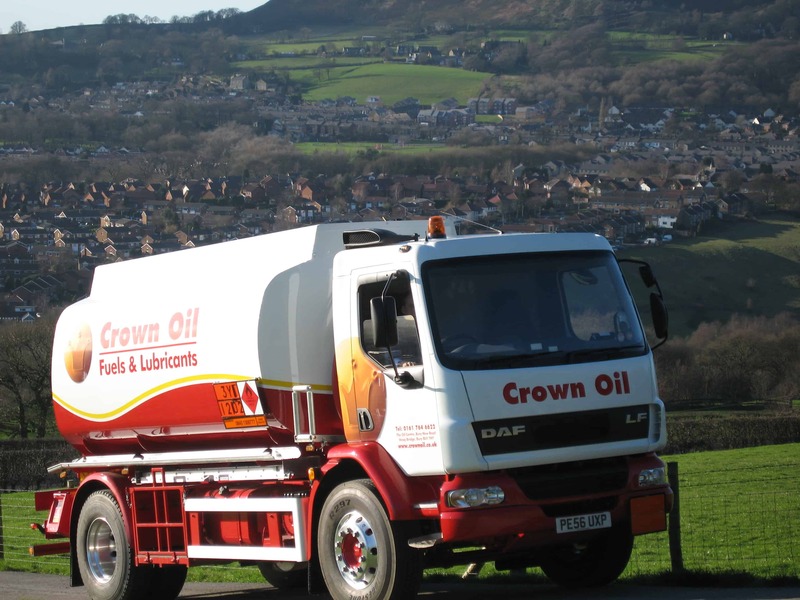 Our fuel can be purchased from Crown Oil UK in quantities from 500 litres to 36,000 litres. 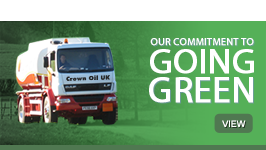 With a wide range of tanker sizes at our disposal, we can arrange a fast delivery with ease. 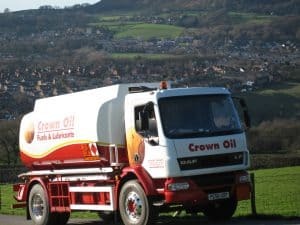 Having baby tankers and full-size oil tankers at our disposal means that no matter how difficult to access your premises are, we’ll be able to deliver your fuel oil without hassle. We manufacture and blend our own lubricants, oils and greases. 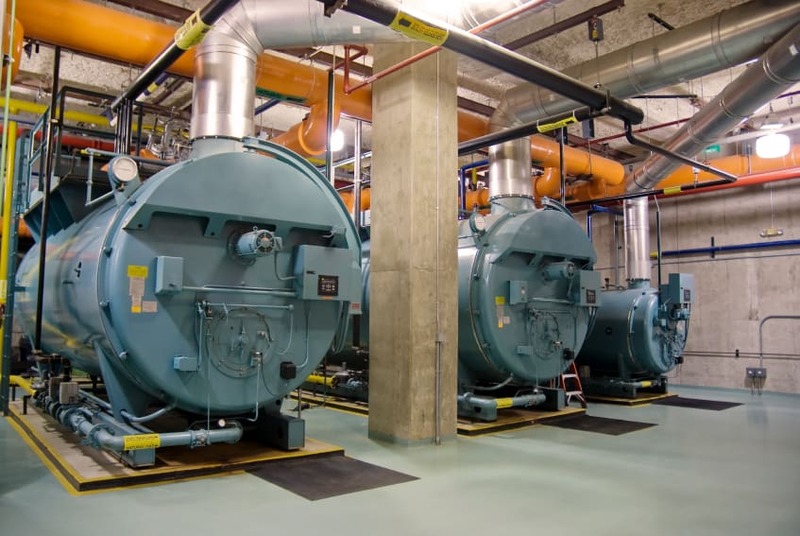 From specialist cutting oils, used in a wide range of manufacturing processes, to a range of synthetic and mineral oils for use in transport and plant fleets, there’s no industrial demand we can’t meet. We can supply a full range of branded oils (including Total Lubricants), as well as our own range of lubricants blended at our on-site lab. Furthermore, we can offer advice and technical support through our on-site chemist, who specialises in matching/testing oils to meet customer needs. 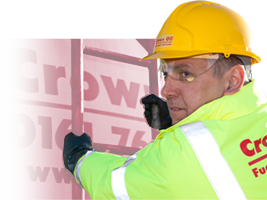 Call us today on 0845 130 9777 for a fast and efficient industrial fuel order!